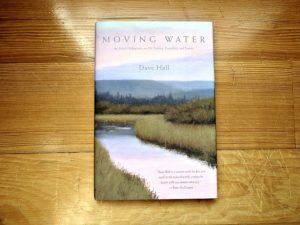 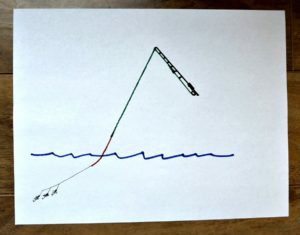 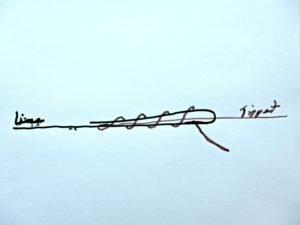 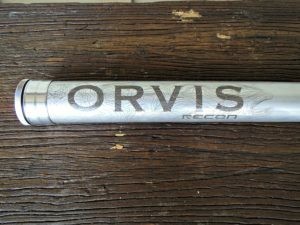 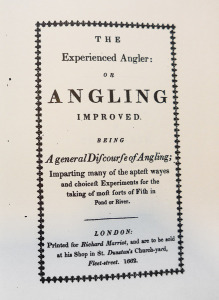 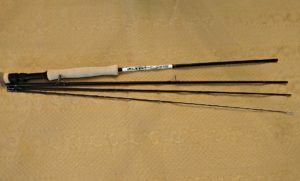 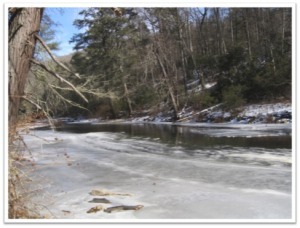 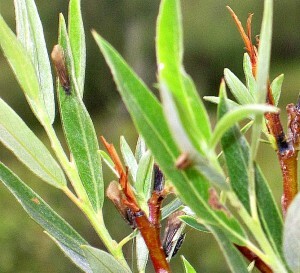 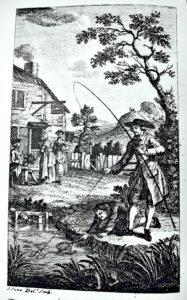 Casting demonstrations as described in detail in The Ramblings of an Aging Angler. 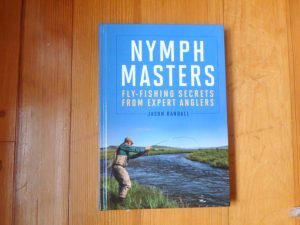 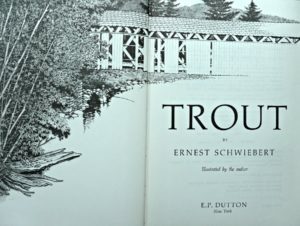 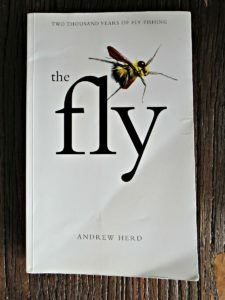 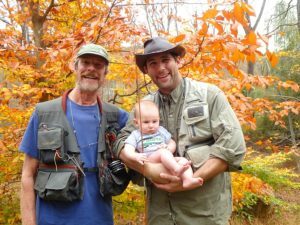 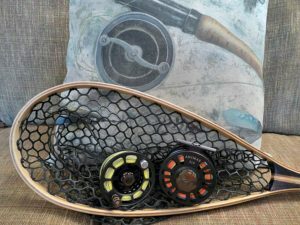 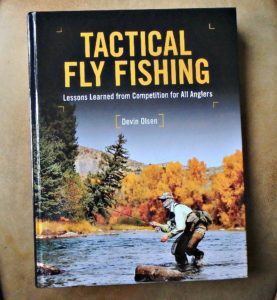 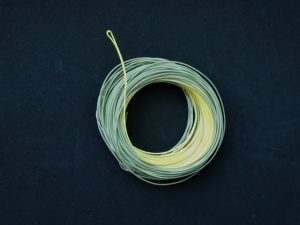 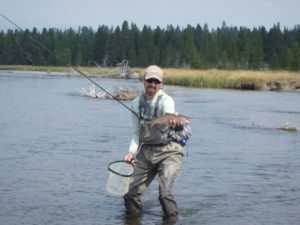 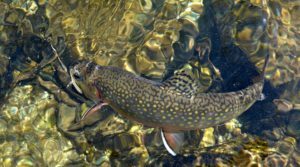 Articles on fly fishing techniques, strategies, equipment reviews, conservation, history and more. 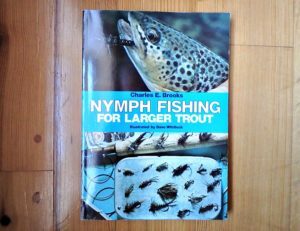 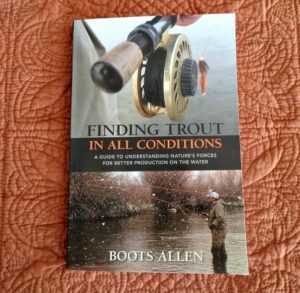 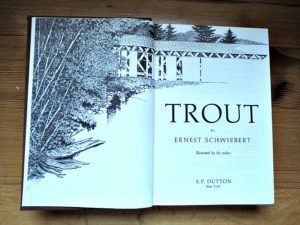 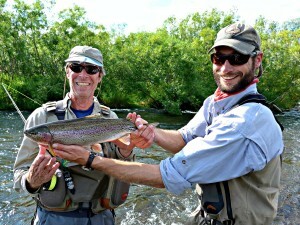 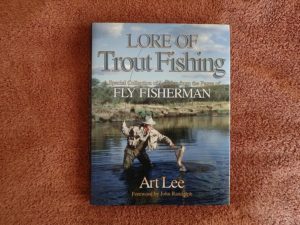 Al Simpson's ebook dedicated to the sport of Fly-Fishing for trout. 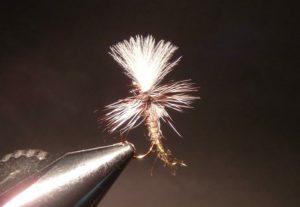 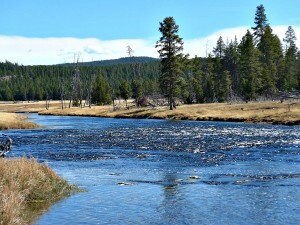 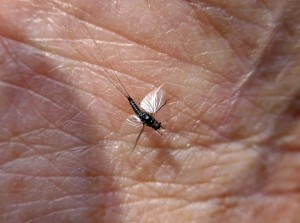 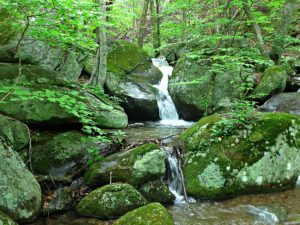 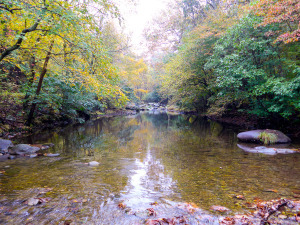 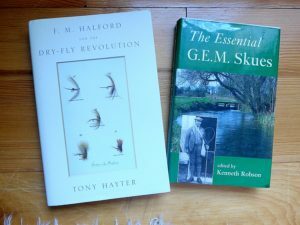 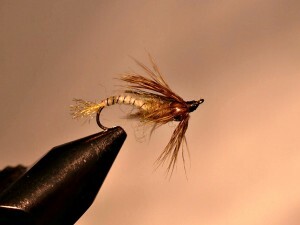 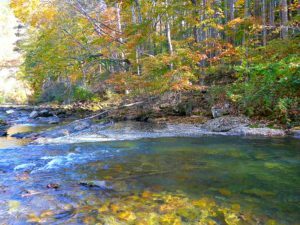 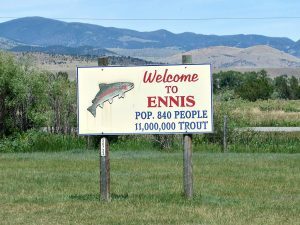 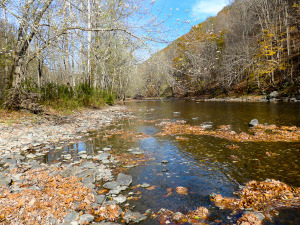 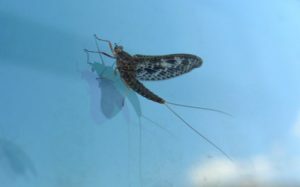 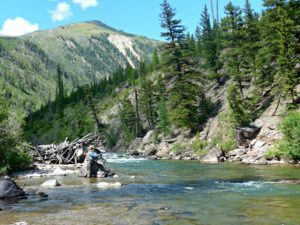 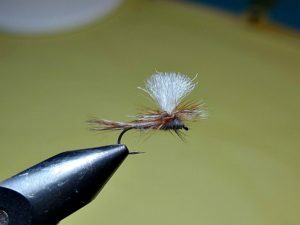 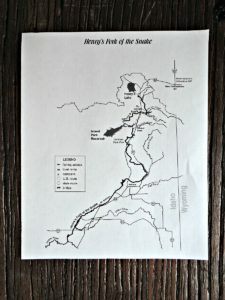 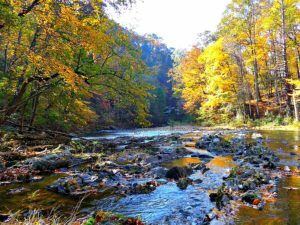 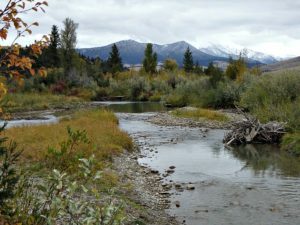 A chance for anyone to contribute information regarding stream conditions, hatches, flies that worked, useful techniques, equipment, places to stay, helpful guides and favorite fly shops. 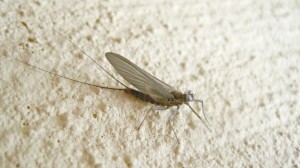 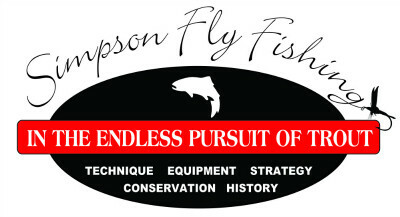 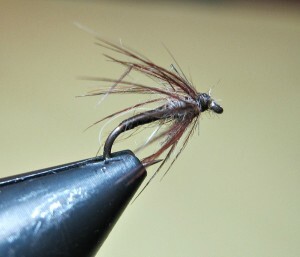 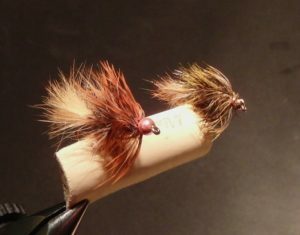 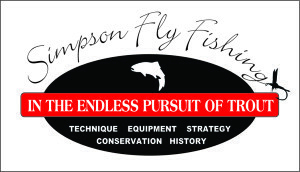 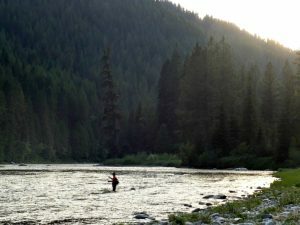 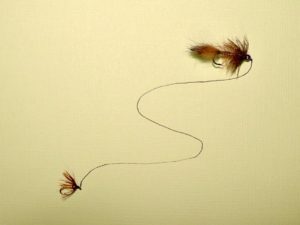 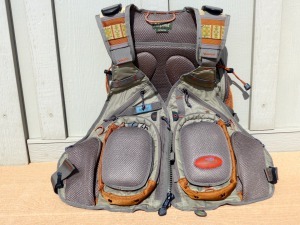 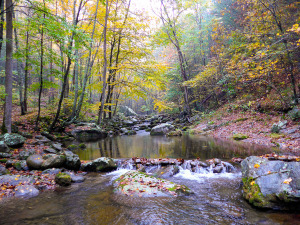 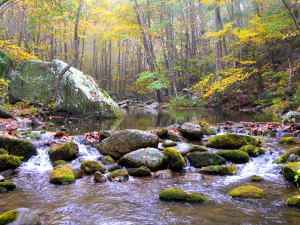 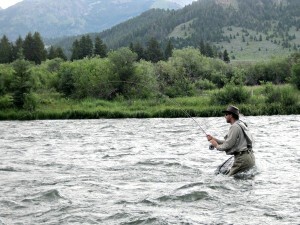 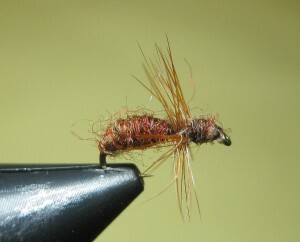 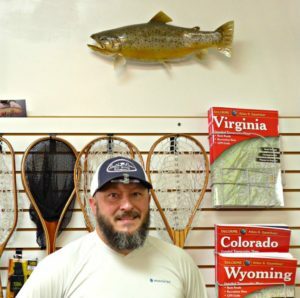 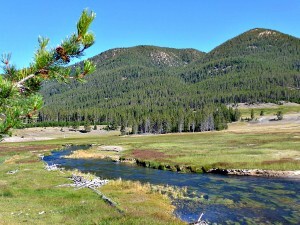 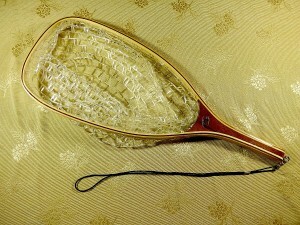 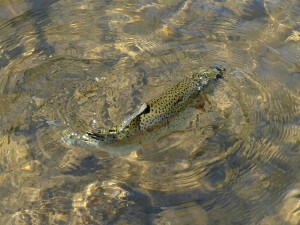 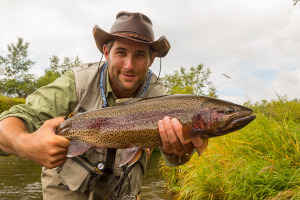 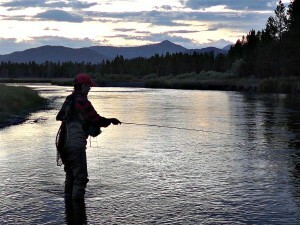 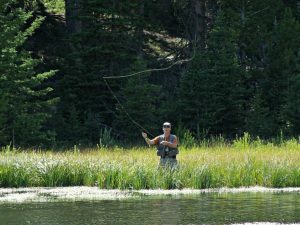 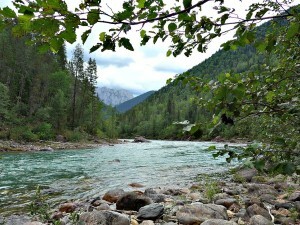 Simpson Fly Fishing is a website dedicated to the sport of fly fishing for trout. 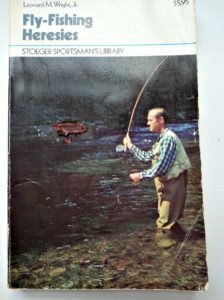 It contains monthly articles, hundreds of photos, several instructional videos, equipment and book reviews. 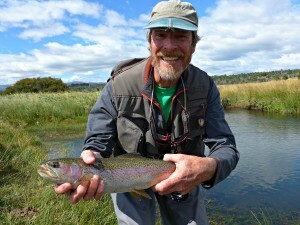 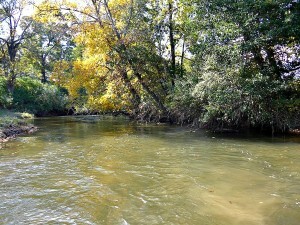 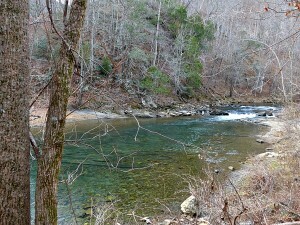 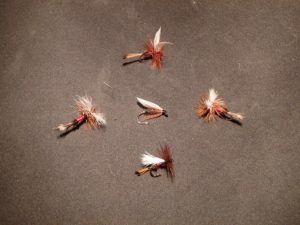 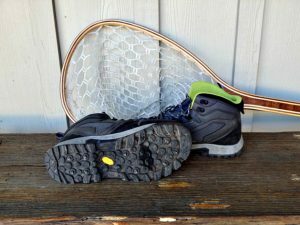 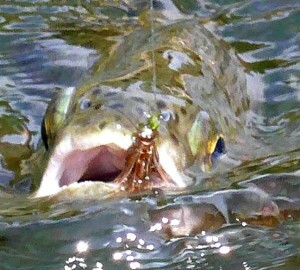 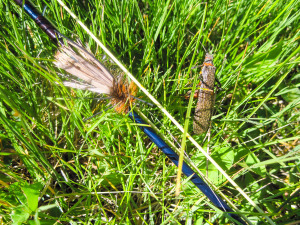 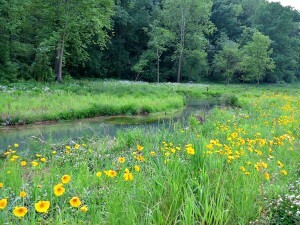 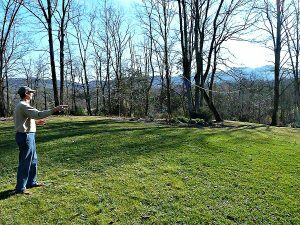 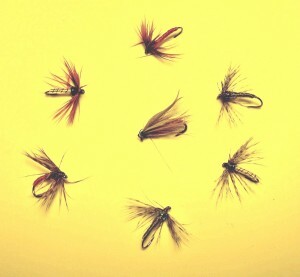 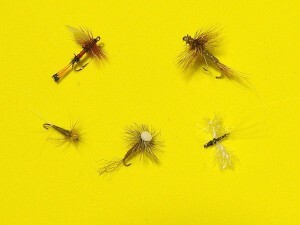 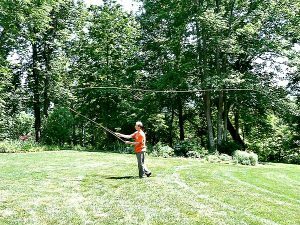 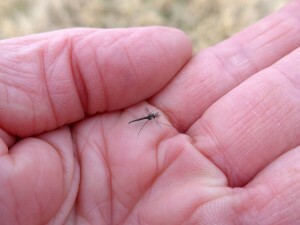 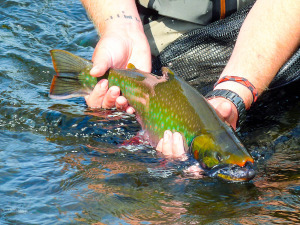 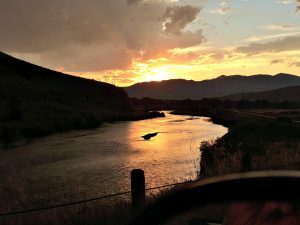 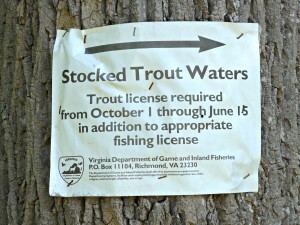 Here are all of my fly fishing articles listed by publication date with the latest on top. 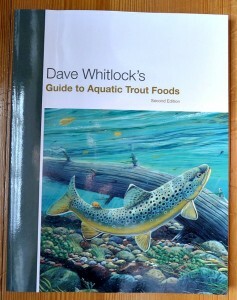 You can also filter the articles by selecting a specific category from the menu on the right. 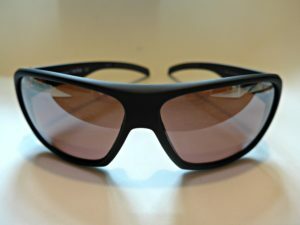 Comments and feedback are welcome!